First I will be holding a free monthly intro to yoga class at Yoga Space on a Saturday. Time and which Saturday is yet to be determined. I will update when we set the class on the schedule. 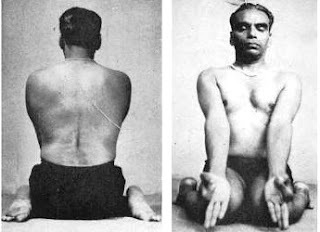 Secondly, I am going to start creating 30 min Iyengar level 1 and level 2 sequences that you can do from home. I know how hard it can be to leave your house, especially if you have little kids. I know how hard it can be to pay for a weekly yoga class, especially if you have to pay for a babysitter. I know how frustrating it can be if the only yoga you can take is from a yoga teacher you don't know because that is who teaches at your gym. I know you want to do yoga. I know the benefits of yoga. I have read studies, I have witnessed its effects in my life, and I have seen it change others. I want to bring yoga to you. So starting soon you will grab your mat, maybe a yoga block or two and come do yoga with me! 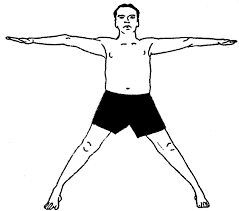 Until then, enjoy these videos taken by my son of standing poses level 1 and level 2 sequences will contain.